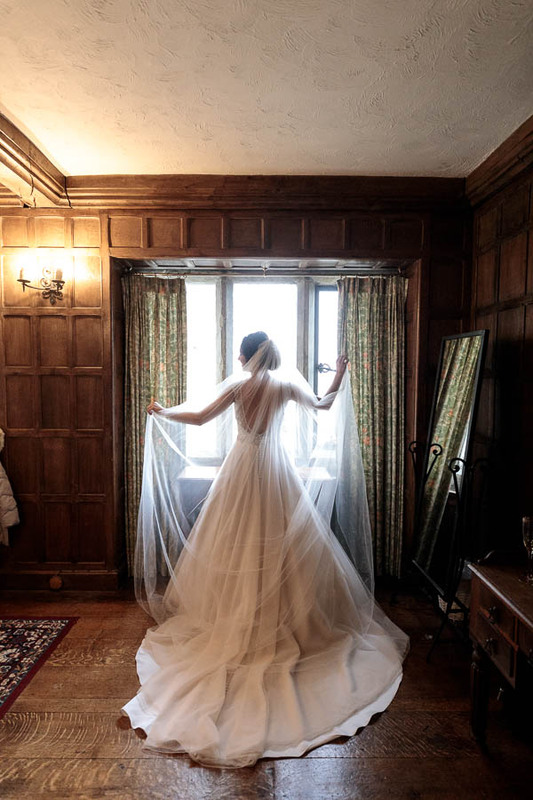 All of our collections include second shooters, and we all second shoot a lot outside of our main wedding bookings, so we know a lot about this subject and want to pass on the love and info for all of our industry to benefit. We’ve seen a lot of vague and generic advice out there, so we decided to write a more detailed and specific guide to being an epic second shooter. If you have any other suggestions or ideas indispensable to being a second shooter, please feel free to comment below! 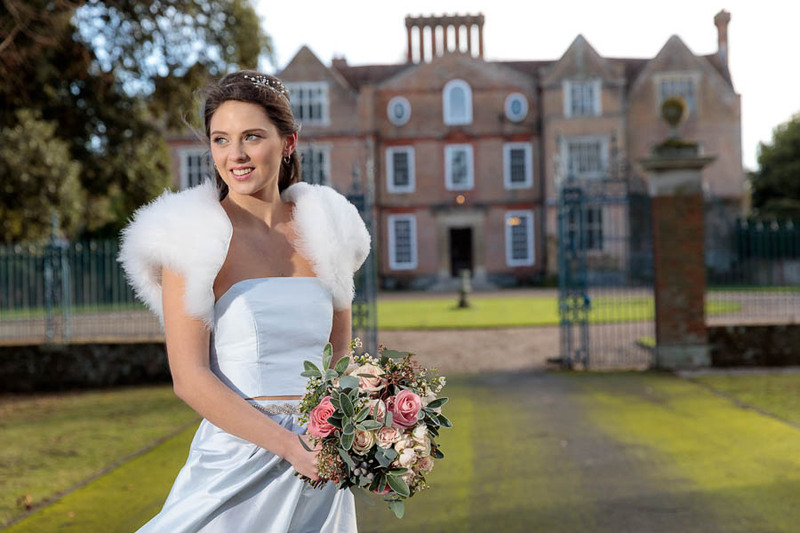 A second photographer allows the primary greater flexibility and artistic license to make wonderful wedding photos for their clients, as they say: ‘two hands are better than one’, and this is multiplied on any wedding day when time is at a premium! A Second Shooter can take alternative angles of key wedding moments throughout the wedding day. The most important example of this is the ‘groom’s reaction’ to the bride walking down the aisle, which is the secondary photographers main job on the day. 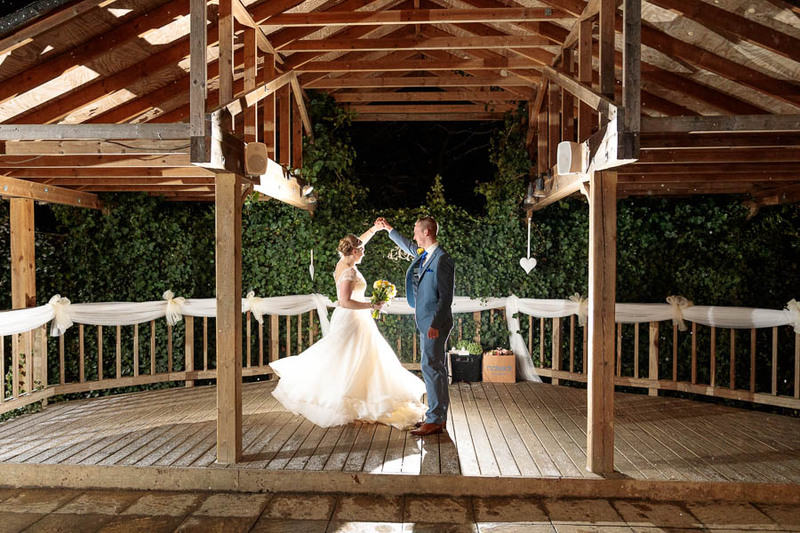 These alternative angles don’t just double the number of good photos to be delivered – they multiply the quality by ten – especially in the wedding albums where they can be used as contrasting backdrops in the storyline of the wedding day. 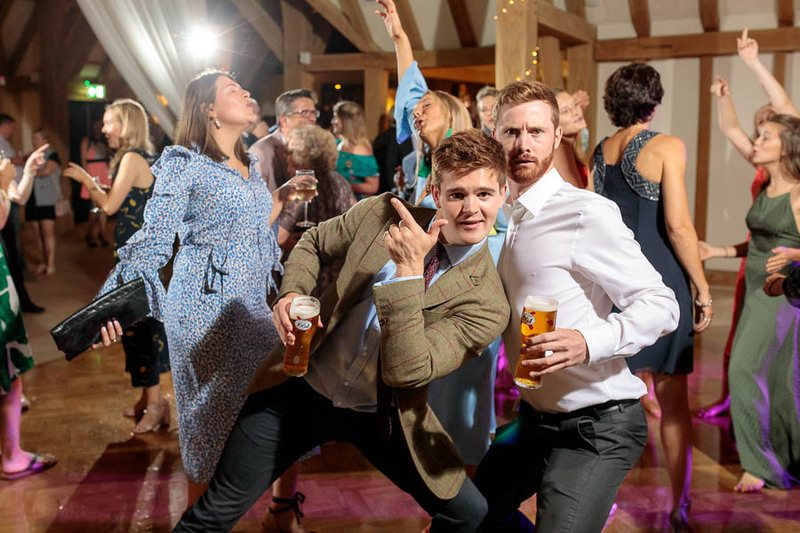 Furthermore, we use a lot of lighting equipment and often cater for larger weddings, and having a second who can also help set up lighting for the first dance or hold strobes for the creatives can be the difference between ‘nice’ images and ‘WOW’ wedding images! An important reason for having two wedding photographers at a wedding is that when there are difficult choices to be made, or problems solved, (as John Greengo says ‘Photography is the art of solving lots of little puzzles’) having another experienced photographer to bounce ideas off of is invaluable. And do feel free to suggest alternative options, set ups, or compositions for the primary… But don’t be upset if they don’t always go with your ideas, it should be a collaborative process! A big part of a second photographer’s role is to capture complementary images to the main shooter. One big tip for this is when you are shooting close together, keep an eye on what lens your primary has and switch to a different lens yourself. 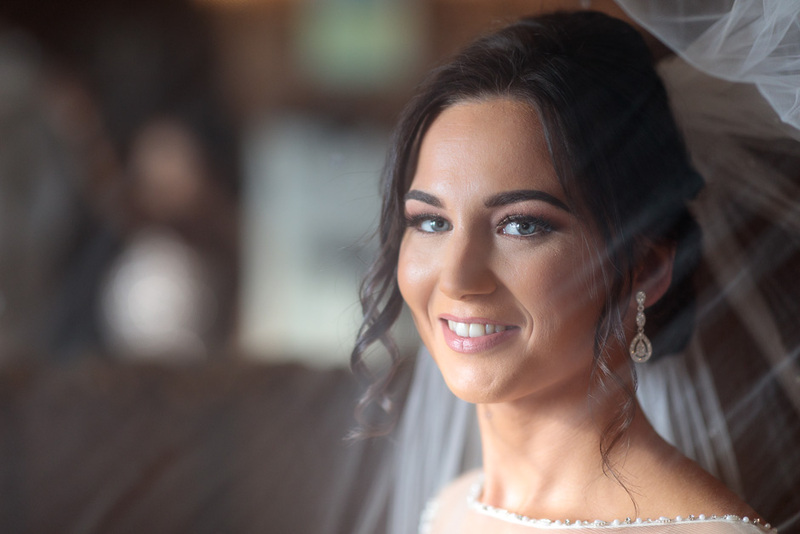 For example, if the main wedding photographer is shooting wide-angle epic photos with a 24-70 – switch to your 70-200 and pick out some close up portraits or detail shots. There’s no benefit in having the same exact pictures on two cameras. Further to the point above, if the primary is shooting group shots then you should not only be picking out details with a 70-200 (and crowd reactions behind the primary), but you should be checking that the groups are looking good. Maybe Uncle Bob strolls in with a beer he’s trying to hide or Aunty Joan’s blouse has blown open? The main shooter may be too busy to notice all these details consistently and it’s an important part of your role to back him/her up. Stray beer bottle in the shot? Go pick it up!!!! Extra Tip: Make sure when the group shots are taking place that you are well away to one side – otherwise some members of the groups may look at your camera and not the primary’s, resulting in pictures with multiple wandering eyes! For this reason you should also be active in shoeing away the ‘iPad Crew’ who are leering over the primary’s shoulder and potentially spoiling shots as well. Some advice out there states a second should shoot as few as images as possible to reduce culling/editing time for the main shooter. Do check with your primary is that’s what they want, but we think the complete opposite. Our editing technique is good enough that we’d rather have lots of awesome shots to choose our favourites from, then restricted to a smaller selection. It’s Wedding Time Not Learning Time – Don’t Steal The Floor! Your job at the wedding is to support the primary photographer in carrying out the job the client has paid them to do. It’s not a good time to consistently ask questions like “What lens is that?”, “Why are you doing it this way?”, or even worse: try your own lighting set ups for practice! Treating your paid second shooting role as a photography lesson or stylized shoot will just lead to problems on the day. Also along these lines: Don’t keep asking what you should be doing. 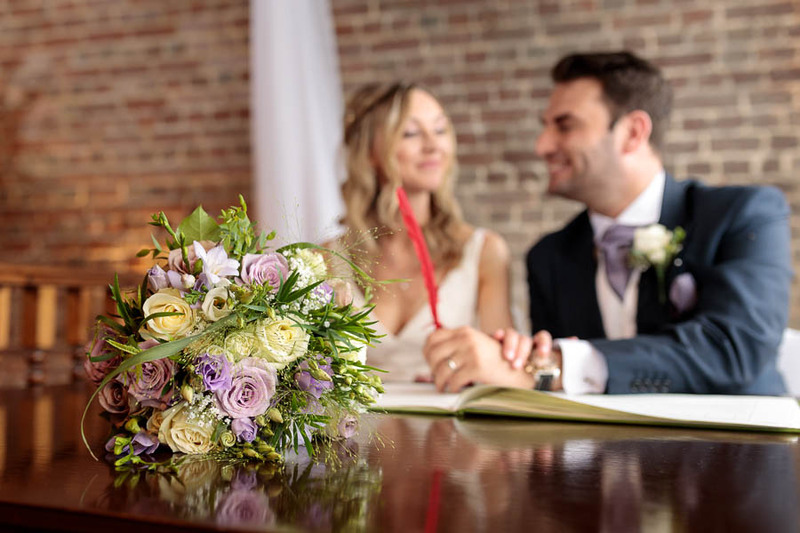 You may think you are being helpful, but a Primary shooter will have lots of things on their mind and will be juggling wedding guests and staff, and so they don’t need another voice constantly in their ear also. When the primary needs you to do something, they will let you know, and if they are busy with something and you’re not sure what you should be doing – stick close to them and take some candid shots. Interrupting the primary constantly for step-by-step instructions throughout the day will just slow things down to a crawl, and possibly spoil what the primary is currently doing. If a member of the venue staff, church, or wedding party starts asking you detailed questions – make sure to refer them to the primary. Don’t just guess the answers or (even if you know them) act like you are in charge, as this can really spoil a primary photographers timeline or shooting plans! At the beginning of the day we sync cameras when we hand out memory cards, and this is super-important for editing purposes. We’ll also let you know the best ideal settings we want used (highest ISO, White balance preference, etc…), and these may not be what you would use – but respect that you’re being asked to do a job and adapt accordingly with your primary’s needs. If you’ve agreed with your primary that you are going to keep the images you take for your own portfolio, then that’s great. Just make sure to check with them when you can post these images (so the couple get to see their wedding images first), and don’t try to recreate the main images the primary is making solely for your portfolio (that’s not what you’re being paid to do). If, however, it has been agreed you won’t keep the images – don’t feign illness and go and quickly download them in the toilet. A) you might miss important moments, and B) you’ll be found out eventually – it’s just not worth the loss in reputation. This is, above all else, the most crucial factor in being a second shooter at weddings. Your role is to support, back-up, and assist the main photographer, and that isn’t just restricted to shooting. If a client questions something, or a bridal party is being difficult – you must have your primary’s back! 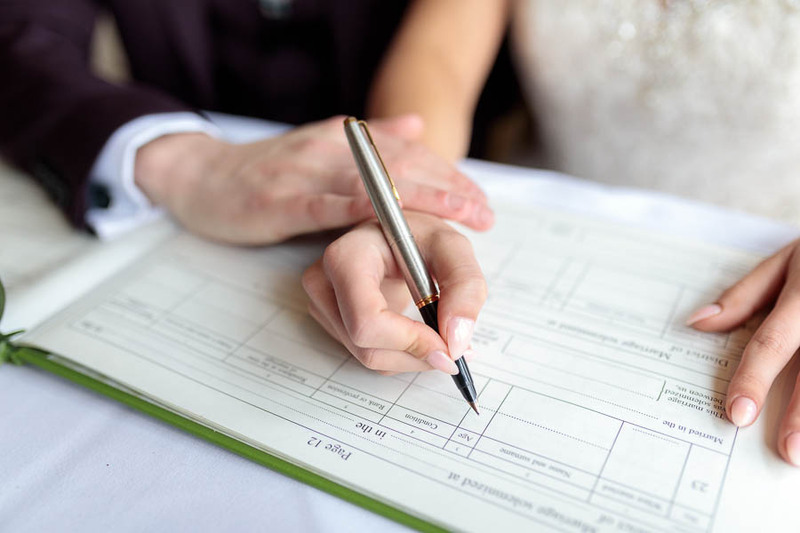 Anticipate the primary’s needs and be ready for them, and often after working a few weddings together it will be obvious what needs to be done at any given moment – so make sure you’re thinking ahead! 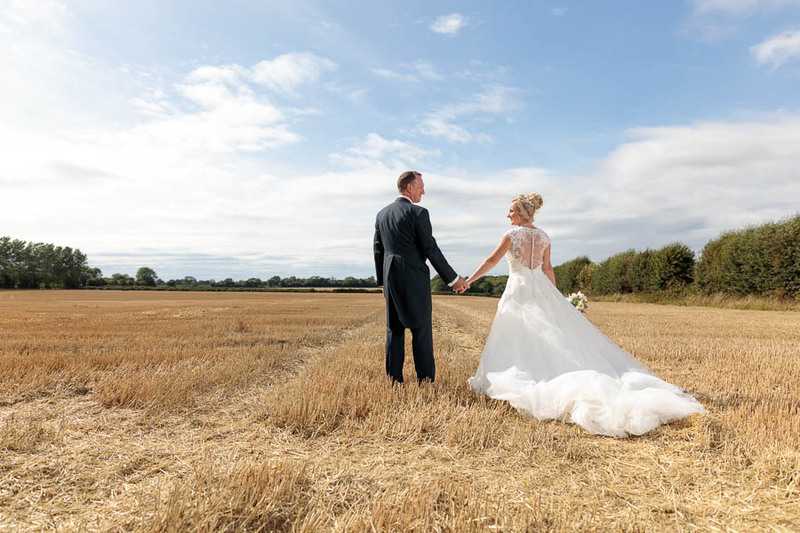 As Wedding Photographers we project an image that can set the tone for the whole day. If you’re worried, panicked, confused, or overwhelmed – just smile and don’t show it! After all, being a second shooter should be lots of fun! Lots of fun? Yes! Lots of fun! We love second shooting and with we could do it more often! Think about it this way. We have amazing jobs, and when you’re second-shooting it’s all the best bits (shooting, experimenting, interacting with guests), and none of the horrible bits (editing, marketing, advertising, etc…). So strap in, and enjoy the day! Being a Second Shooter at Weddings is a fantastic way to make money doing the most fun aspect of your job, and if you do a great job you’ll be hired to do it more and more and more, and a big smile and being fun to work with is usually a big determining factor in which second shooter a primary wants to work with again!